It's a given fact that every type of water feature needs some type of pump to move the water to achieve the desired effect. With so many pumps on the market and for sale in just about any hardware or plumbing supply stores, how do you know which pump is right for your water feature? If you consider that you may be able to buy a submersible pump at one of the "Big Box" hardware stores for considerably less than a specifically designed water feature pump, why would you spend more money initially to accomplish the same results? The answer is easy ! ELECTRICAL RUNNING COSTS ! Most water feature pump manufactures realize that most of their pumps run 24 hrs a day, so they have designed their pumps to be highly efficient. Just as an example; a typical sump-pump from "Big Box" stores pump around 2000 gallons per hour. They run around $80-$100. 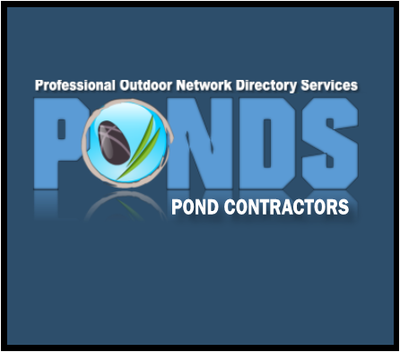 The same 2000 gallon per hour specific water feature pump, from local pond stores will run you around $250-$300. 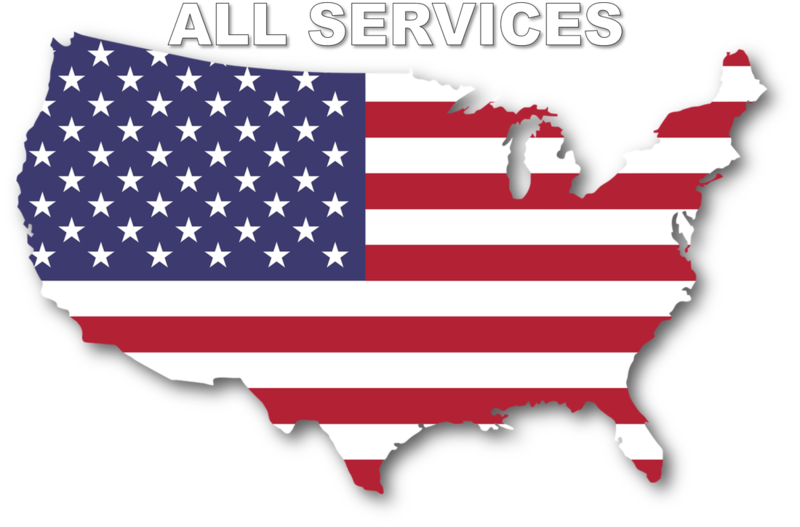 The difference is the operating cost of each. "Big Box" store pump may cost as much as 75-$80 per month in electrical costs. The specifically designed water feature pump may cost 15-$20 per month in electrical costs per month. In most cases, the more expensive pump will pay for itself in about six months running time. 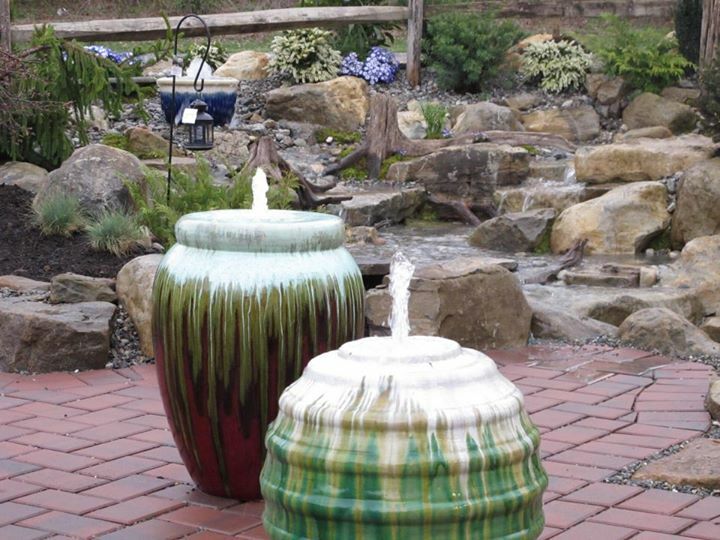 As stated above all water features need some type of pump to circulate water to your fountain or fountainscapes feature. Whether it's a self contained unit or a feature that sits on a reservoir, they all need some sort of pump. Smaller fountain pumps are specifically designed to run extremely efficiently to handle these smaller water features. 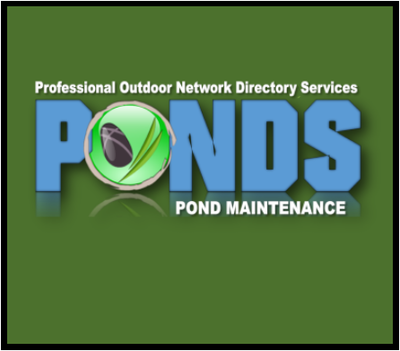 Stop in your local pond store and see what pumps are available for your fountain project, or replacement pump. Stepping your pump needs up to a specifically designed waterfall pump will allow you to efficiently move the water in your system to achieve the desired effect. Most manufacturers are producing highly efficient pumps that are serviceable to ensure longevity of the life of your waterfall pumps. Some pumps even have available replacement parts that are available at your local pond store to keep the downtime to a minimum when they fail. 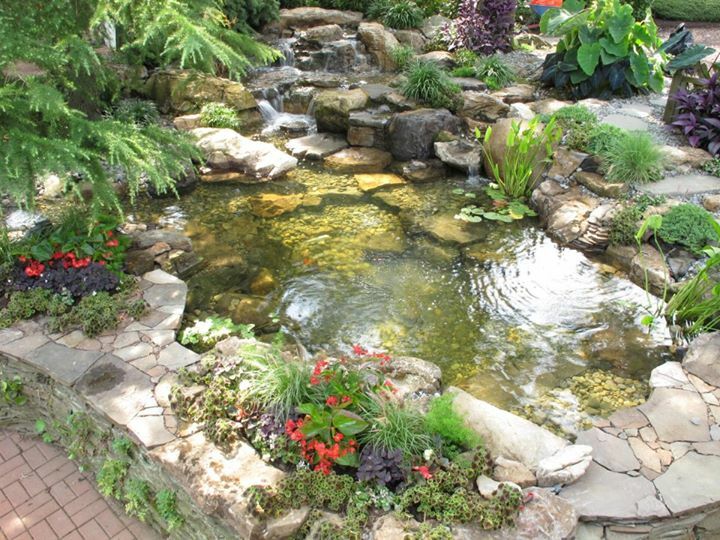 Granted the same pumps you might use for your waterfall projects can also be used in your pond circulation systems. There are also specific pumps to be used with external style filtration systems that are not commonly used on waterfall projects without a pond. Professional style submersible pumps will allow smaller solid organic debris to be passed through to avoid clogging and are also highly efficient. 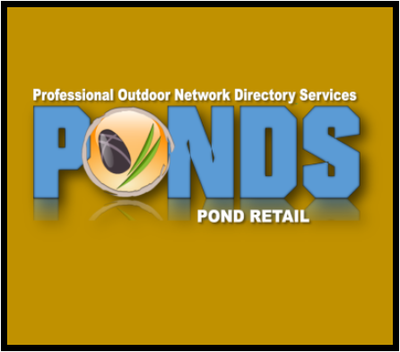 Ask your local pond store which will work best.